David Warner Lifestory Biography Hindi | Devid warner age ? pura name ? 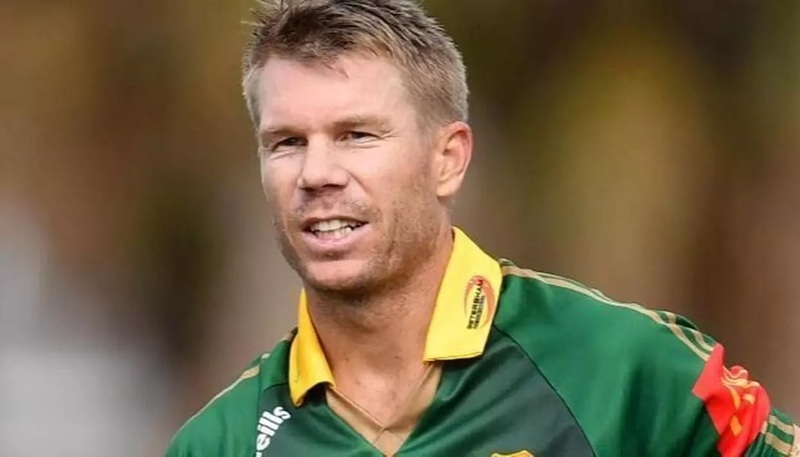 Homedevid warner pura name ?David Warner Lifestory Biography Hindi | Devid warner age ? pura name ? David Warner Lifestory Biography Hindi | Devid warner age ? Namaskar Dosto, aapko swagat hai knowledgefinder.in site par aaj ke is post me hum likha hein Cricketer Devid Warner ke bare me | devid warner age | devid warner pura name ? David Warner ka purah name David Andrew Warner (date of birth) 23oct 1986 ye ek Australian Cricket team k opener batsman hai David Warner fast Run banane wale opeope hai ye ek aise cricket hai jinhone Brishben me satak banaya hai inse pahle sir don Bradman me Apne last match me 80 Run Banaya tha David Warner - New south Wales, Darham, Hadrabad, Sydney Sixer's k liye khelte hai. David Andrew Warner (pedington, East Sydey), New south Wales me ek upnagar me paida huye the 13 saal ki Age me unke coach nae unko Right hand se batting Karne ki advice Di halaaki ek session k baad hi wo Wapas Left hand se batting Karne lage or Sydney's coastal cricket club k liye khelte hue unhone Under-16 me RunsR Ka Record Break krr Diya. 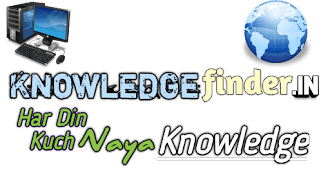 Biography & success story Cricket David Warner biography Hindi David Warner ka purah name Devid warner age ? devid warner pura name ?